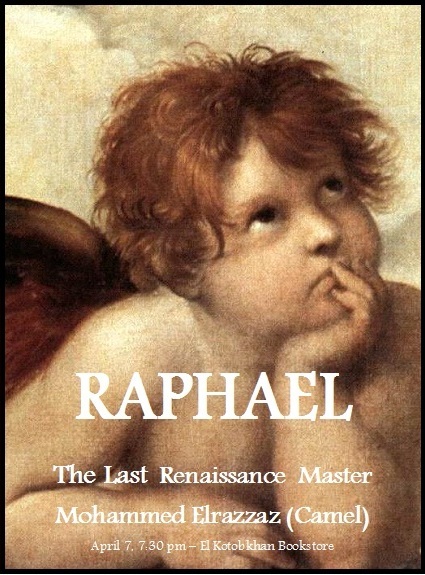 Tonight I give a lecture about Raphael, the last ‘true’ master of Renaissance. Michelangelo, Da Vinci and Raphael are the three undisputed masters of the High Reniassance, a period extending roughly over thirty years (1490-1520). It was the death of Raphael that marked the end of the Renaissance and gave way to Mannerism, after leaving a legacy of masterpieces like the School of Athens and his Madonnas. He died at 37 years of age, and one can only wonder what other marvels he would have left behind had he lived longer!